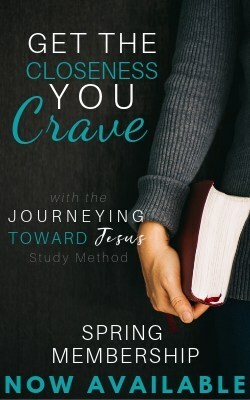 Category Archives for "Your Next Read"
In Growing Forward, Laurie Pawlik examines her own seasons of loss as well as those of ten Biblical women to offer a fresh way forward after loss. Sabbath rest can seem like a far-off dream, something we’ll get to later. But what if we can’t afford to wait? 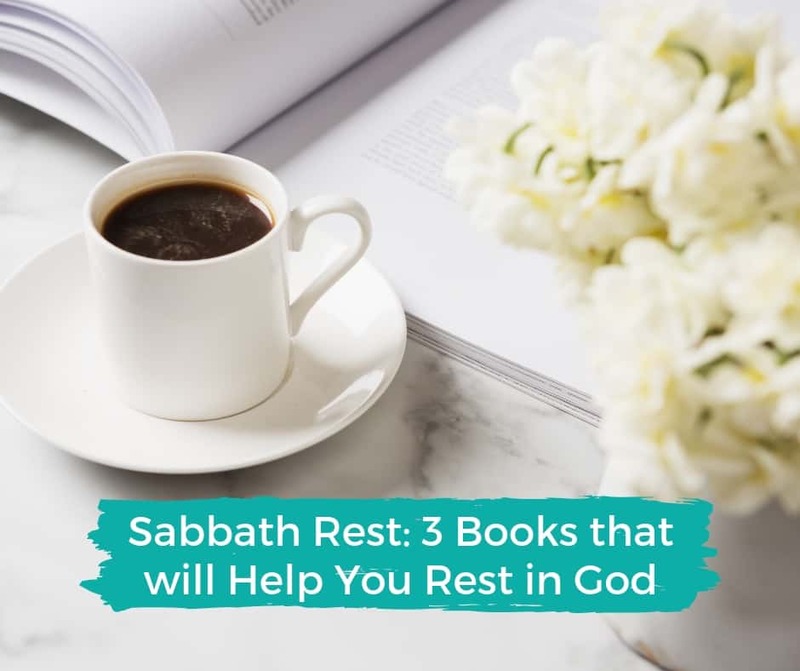 These 3 books will help you find rest now. 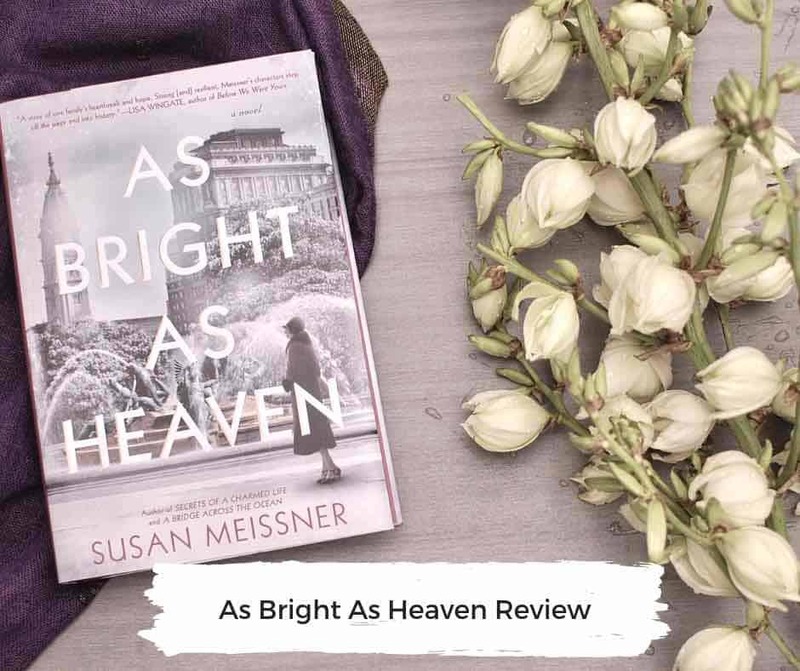 As Bright As Heaven, Susan Meissner’s 19th novel, follows Pauline Bright and her three daughters as they fight to survive the Spanish Flu pandemic of 1918. Read my review here. The Clockmaker’s Daughter has everything you would expect in a Kate Morton novel: a series of interesting characters whose lives intertwine across generations, a gothic manor with a ghostly light, and a secret that nobody’s been able to unlock. Read my review here.